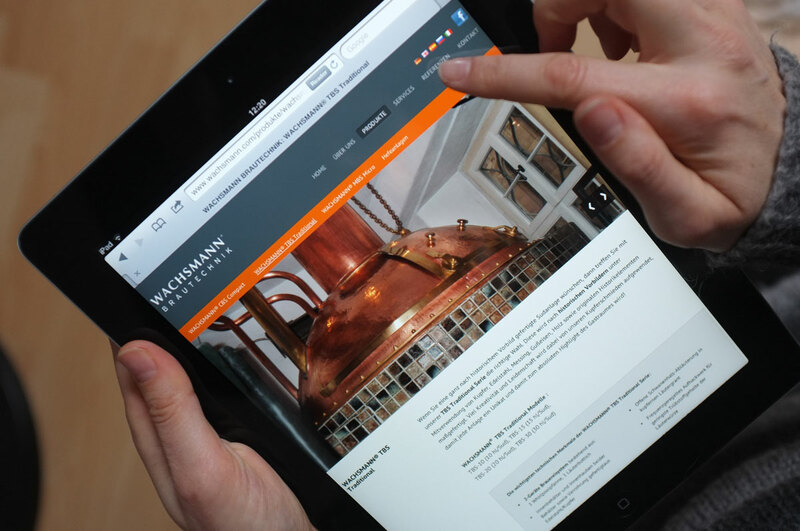 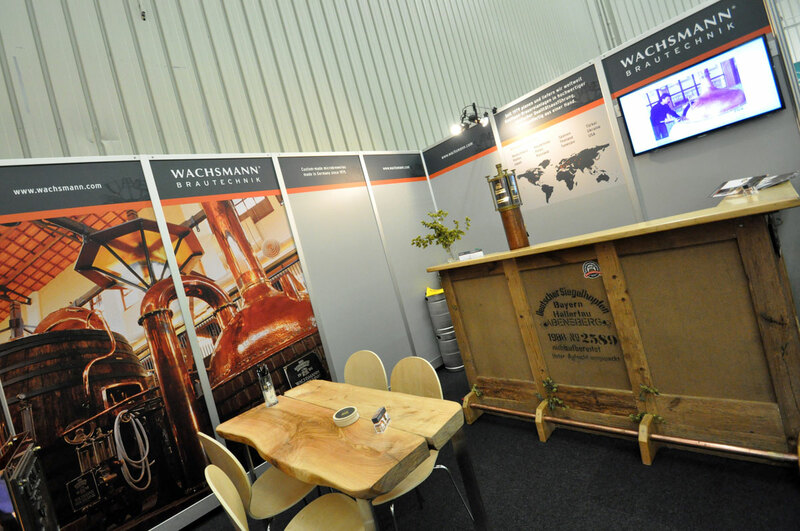 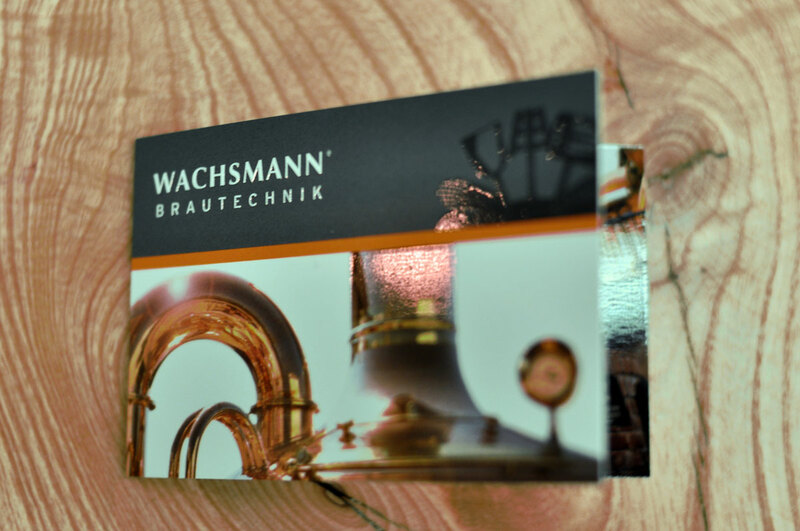 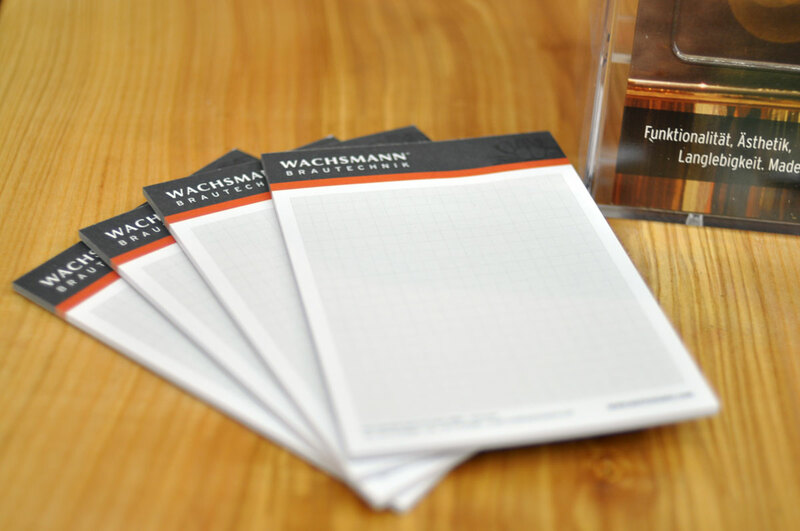 WACHSMANN BRAUTECHNIK GmbH produces and supplies German engineered, turn-key brewing systems world wide since the late 1970’s and is one of the early pioneers in producing microbreweries and of the very few still producing entirely handmade in Germany. 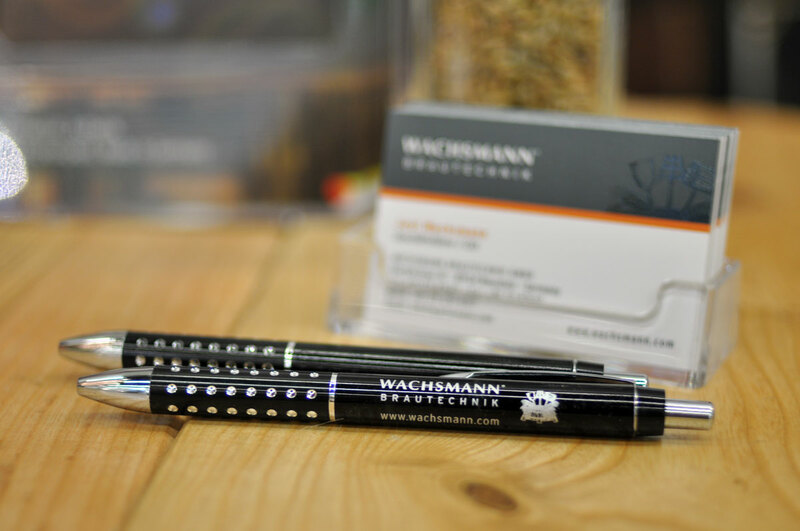 The company is family-owned with their head office in Bavaria and their philosophy relies in quality and reliable technology. 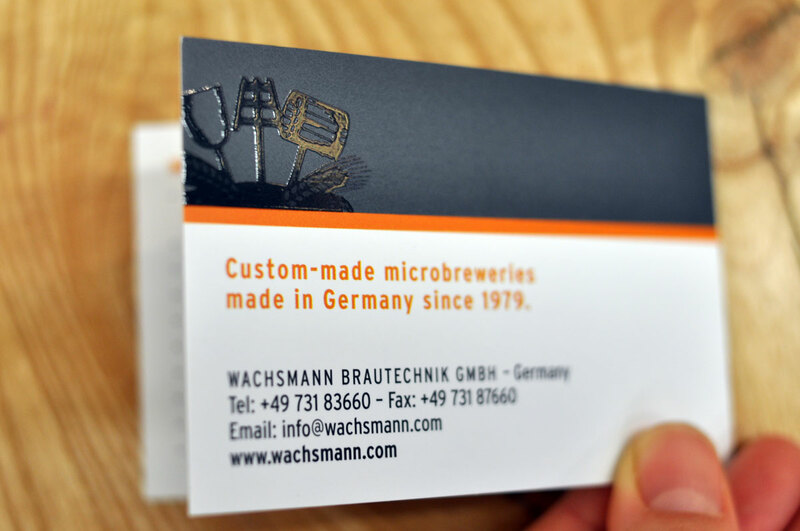 Every project is custom-made and the passion they dedicate to each and single brewery turns their relationship between them and the clients into lifelong partners and friends. 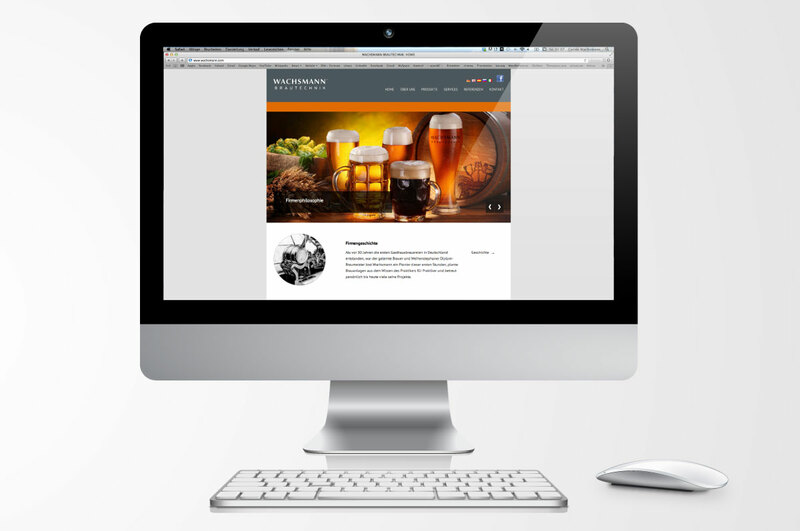 I am Creative Director and Marketing Manager since 2008. 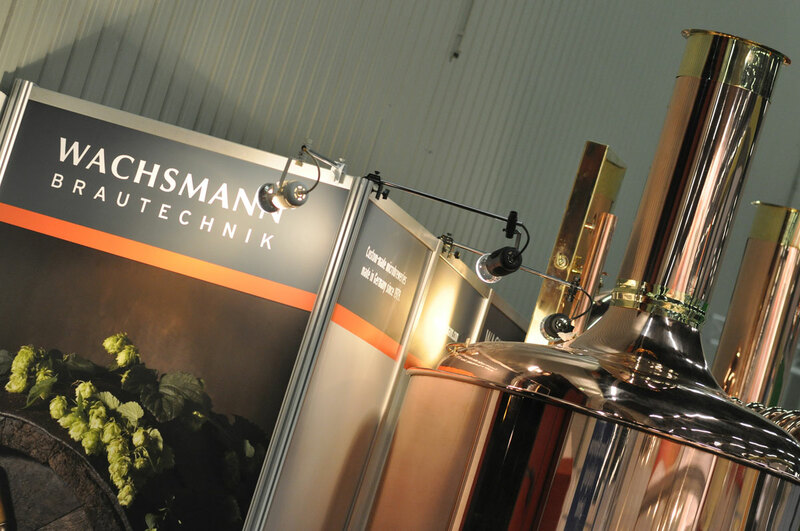 While Jost Wachsmann is the practical engineer and highly experienced brewmaster, I am dedicated to the company’s brand strategy and image. 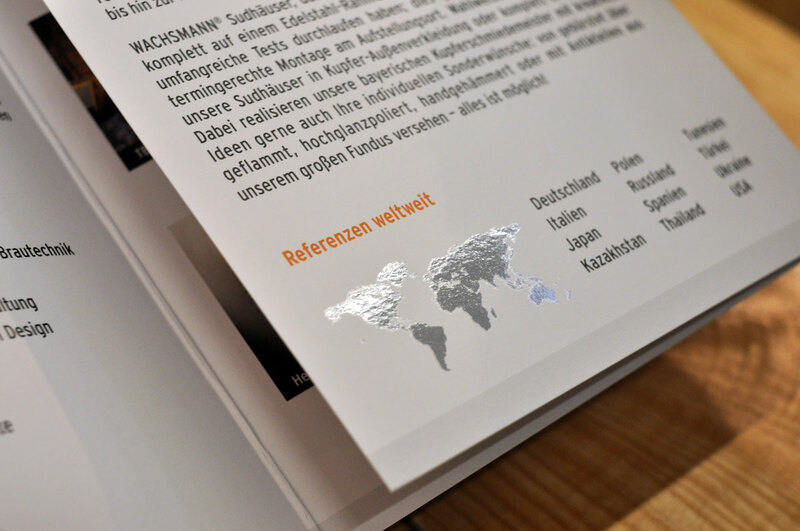 In 2013 I completely renewed the visual identity. 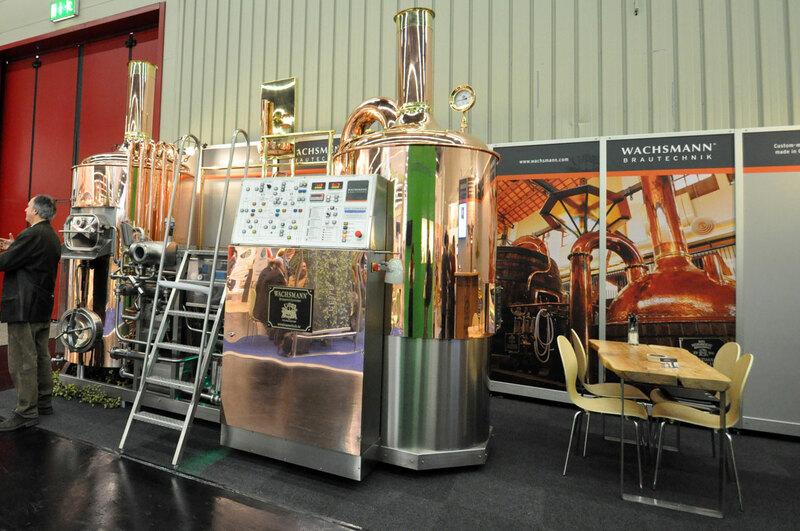 The two main colors dark orange and metallic grey are not only complementary colours, but they also link back to the main materials he uses which are copper and stainless steel. 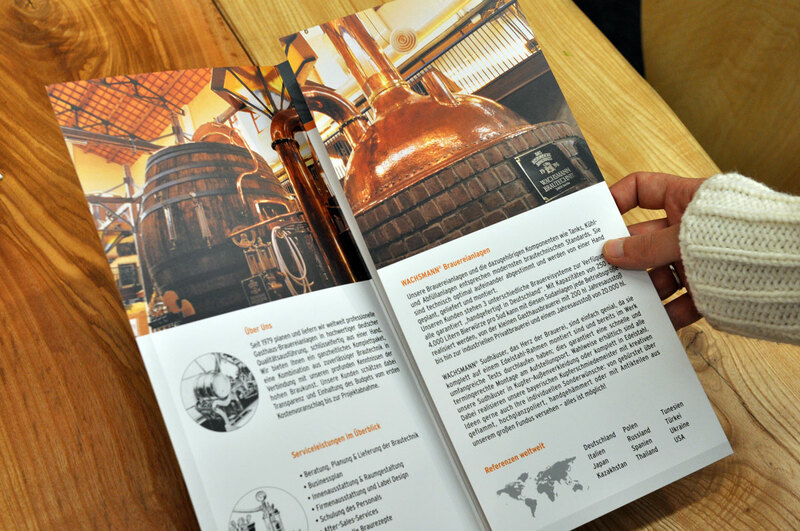 I designed all new printed material, we launched a new website and social media has significally increased since my intervention. 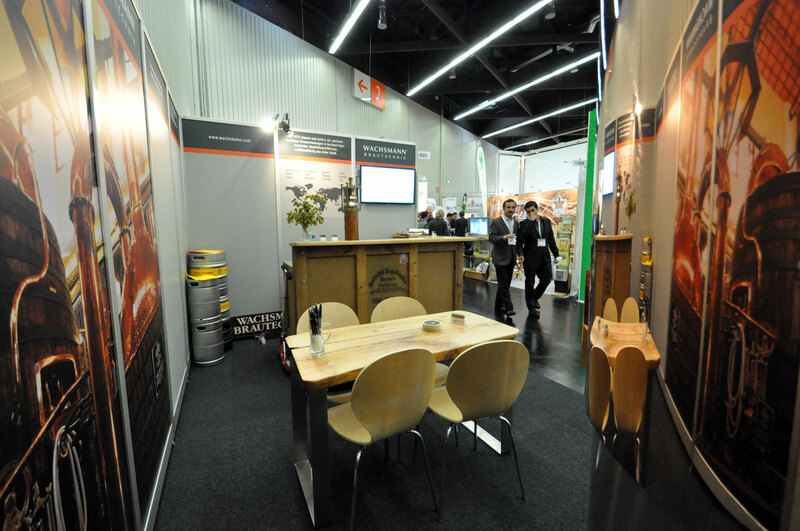 For the World’s leading Trade Fair for the beverage and liquid food industry “Drinktec” in Nürnberg I am responsible for the appearance and look and feel. 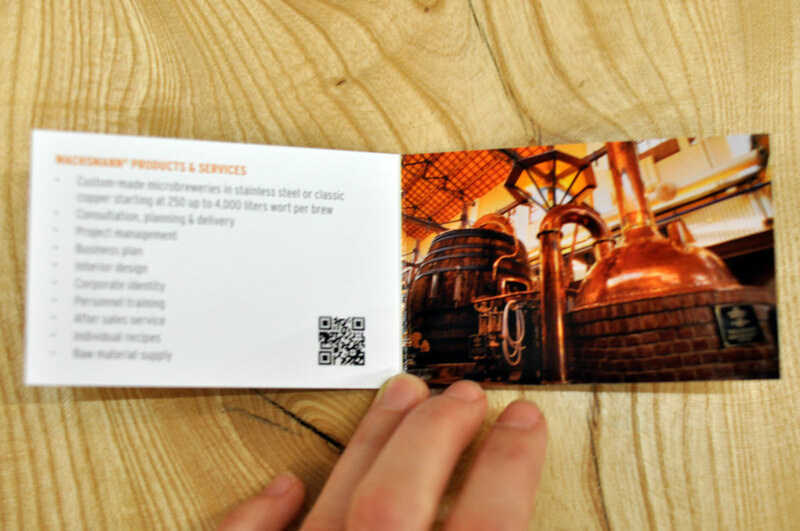 I commissioned a special wood factory in Poland to design the interior according to my sketches and ideas and produced some merchandising products to be distributed to the visitors. 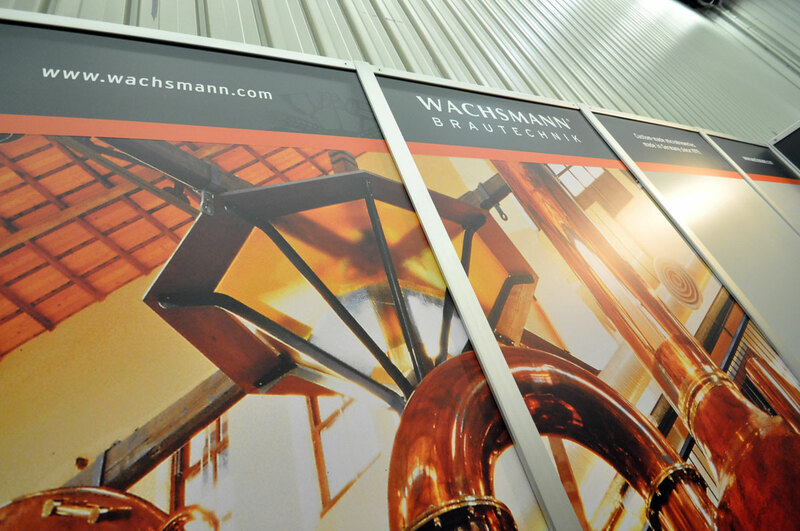 Since my intervention in 2013 the company had a striking increase in requests and inquiries and gained a noticeable visibility in media and PR.